Wouldn’t be nice if you could rank at position 0 in Google? Is this even possible? The answer is yes and that’s through ‘Featured Snippets’. What you will learn in this post is what is a featured snippet, how to optimize your content so that it’s eligible to show in Google’s featured snippet box and how to check if your website already has a featured snippet entry. A ‘featured snippet box’ is a relatively new feature introduced by Google in an effort to help the searcher find an answer to a question or query without having to visit any website or at least to get an idea of a possible answer and then visit the website for more information. 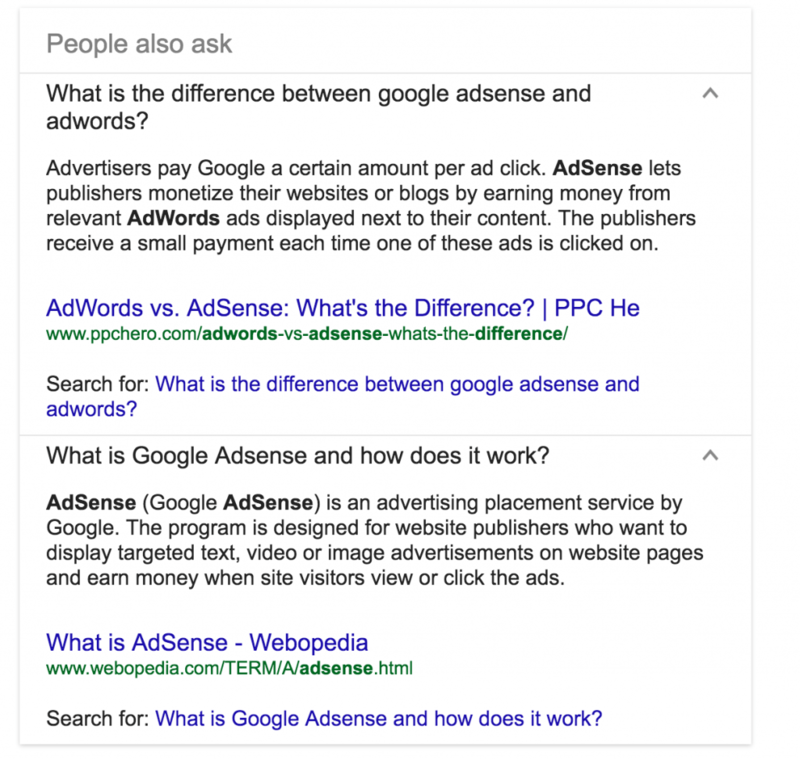 Featured Snippets are used in many cases, especially when there is one direct answer for a question or a set of steps to follow. For example, open Google and search for “How to make a smoothie” and you will see a set of instructions and a picture. Another example to try is searching for ‘off page SEO’. 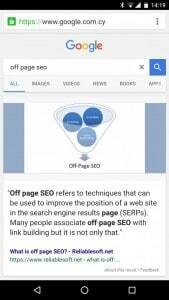 What you will see is something similar to the picture above which shows a portion of text from my off page seo page and the related image. Featured snippets are also available on mobile, this is how the same featured snippet box looks on the mobile display. It is obvious from the above screenshots that websites appearing in the featured snippet box have a big advantage over the other websites present in the first page of the SERPS, in terms of CTR (Click Through Rate). A large percentage of users will click the featured snippet and not scroll down to the rest of the results. What is more interesting is that Google may show a website in a featured snippet box, even if it is less ‘powerful’ than other websites. 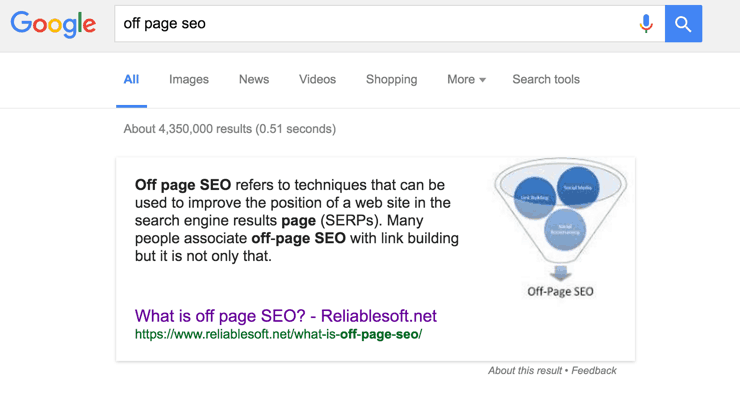 To understand better what I mean, let’s see the rest of the results for ‘off page SEO’. Certainly my website (reliablesoft.net) is not as strong and big as moz.com, neilpatel.com or searchengineland.com but still ranks in position 0 for that term. How to find out if your website ranks for featured snippets? The first thing to do before start thinking how you can take advantage of featured snippets is to check if your website has any rankings at position 0. 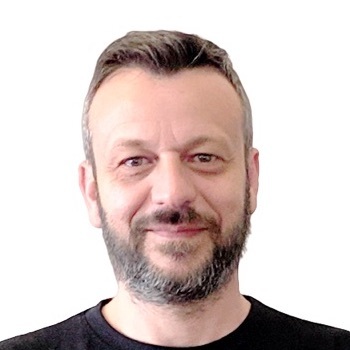 There are 2 ways to do this, the first is the ‘manual way’, by checking your Google Search Console (search analytics report) and the second way is through a tool (SEM Rush). Although this method is manual and a bit time consuming since it requires digging into your search analytics report, it can still help you discover any featured snippet rankings. Login to your Google Search Console and find ‘Search Analytics Report’ located under SEARCH Traffic. Make sure you check ‘clicks’, ‘CTR’ and ‘Position’ from the top menu and view the data for a 90-day period. Sort by ‘Position’ and study the clicks and CTR. Search terms that are candidates for featured snippets are those that rank in positions 1-5 in Google and have a high CTR. Open a new browser window, go to Google and search for those queries and see if it shows a featured snippet for your pages. Note: You can find more details about how to use the Search Analytics Report in Chapter 2 of my SEO guide. As mentioned above, if you find this method time consuming, then go with the second option. SEM Rush recently added a feature for showing how a domain ranks for various SERP Features, one of them being featured snippets. Login to SEM Rush and type your domain in the Search bar and click SEARCH. Under ‘Organic Research’, click POSITIONS. 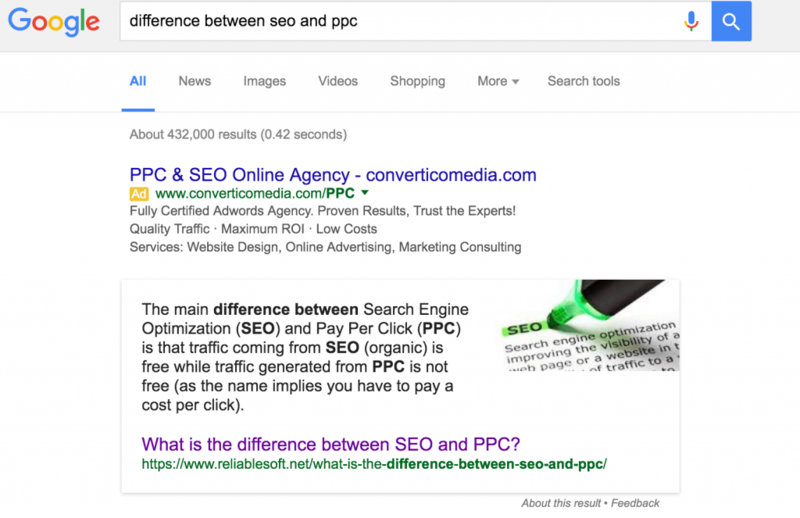 On the right part of the screen, under SERP FEATURES click ‘Featured Snippet’. To confirm that the results are valid, open a new browser window, navigate to Google and search for the particular keyword(s). Note: You can also use this function to check a competitor’s domain and not just your own. How to optimize your content for the featured snippet BOX? Before getting into how you can optimize your content for Google’s featured snippet box, it should be made clear from the beginning that even if you follow the guidelines below, it’s not 100% certain that you will get a featured snippet entry. 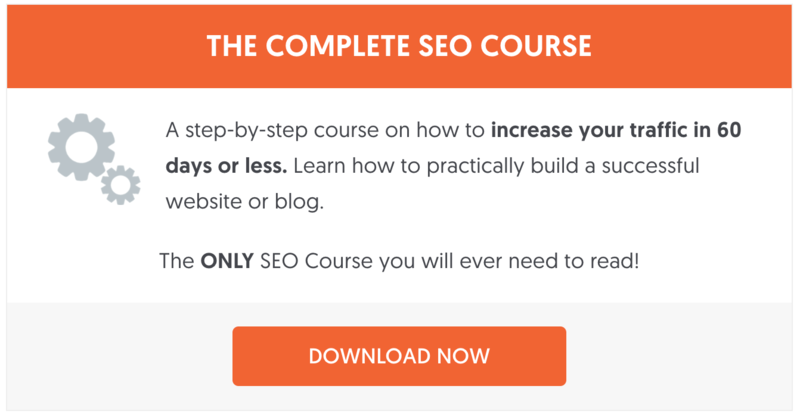 As in other things in SEO, by optimizing your content for particular features, you increase your chances but that’s not a guarantee. Nevertheless, the benefits of ranking at position 0 are a lot so this is definitely something worth a try. After analyzing the examples from my website, I came to the conclusion that Google picks a paragraph of text (or parts of it) from the page content, that summarizes the answer. It doesn’t have to be the first paragraph of text but it should be high enough in the page. Don’t forget that Google always considers that the important parts of a page are positioned higher in the content, towards the top. I also studied examples of featured snippets from other websites and it looks like Google follows this pattern i.e. to pick a paragraph of text that provides a direct answer to a question or definition. Check for example the following by searching Google for: ‘on-page seo’, ‘link building’, ‘content marketing’. If you compare the results of the examples above, you will notice that it’s like answering a quiz (remember your high school great times) by providing an answer to a question in a couple of lines. In order to be eligible to show in a featured snippet you need to rank on the first positions of the SERPS but not necessarily at the top position. This also implies that in order to get high rankings you need to have a solid back link profile but it doesn’t have to be the strongest compared to the rest of the pages (or domains) that rank in the first 5 positions. If you try different queries you will see that Google may show a featured snippet from a page that ranks on position 3 or 4 and not always from the page that shows in position 1. Also, it looks like Google can reward a single page with a featured snippet regardless of the domain authority. 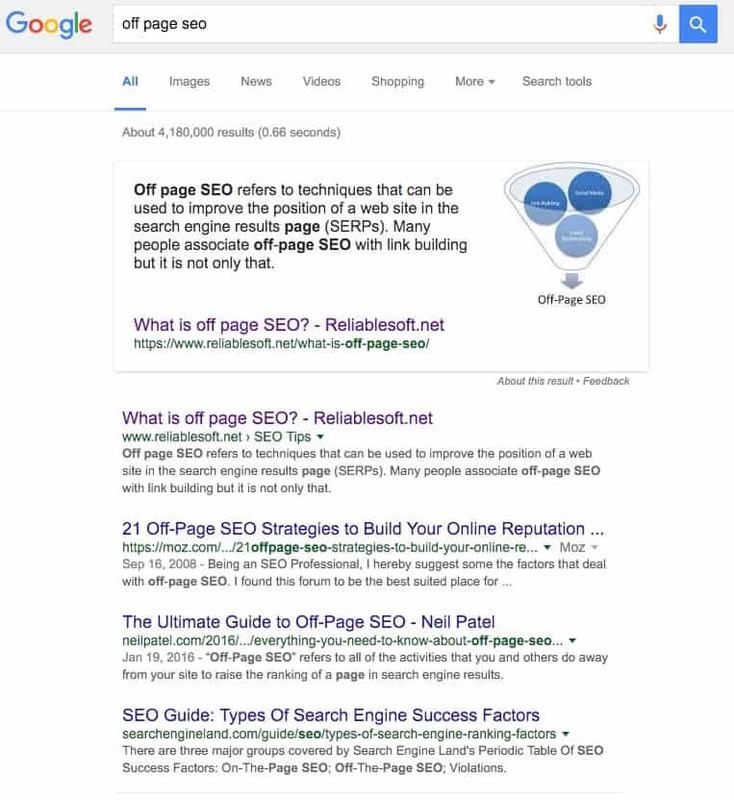 In the example of ‘off page SEO’ shown above, moz.com, neilpatel.com are much stronger domains than mine but still Google considers my page as more suitable for a featured snippet. Having a clear page structure does matter. Best on-page SEO practices like having one H1 tag for the title of the page and then H2 and H3 for the subheadings together with <p> for the text is important. Google has to understand a page correctly before extracting text to use for featured snippets so making the crawler’s job easier, helps in that direction. This may not be the biggest factor of all but it’s good to have at least one image on the page with a relevant ALT text. In all tested cases Google shows an image next to the text but as you can see below for the query ‘content marketing’, the image comes from a different domain. 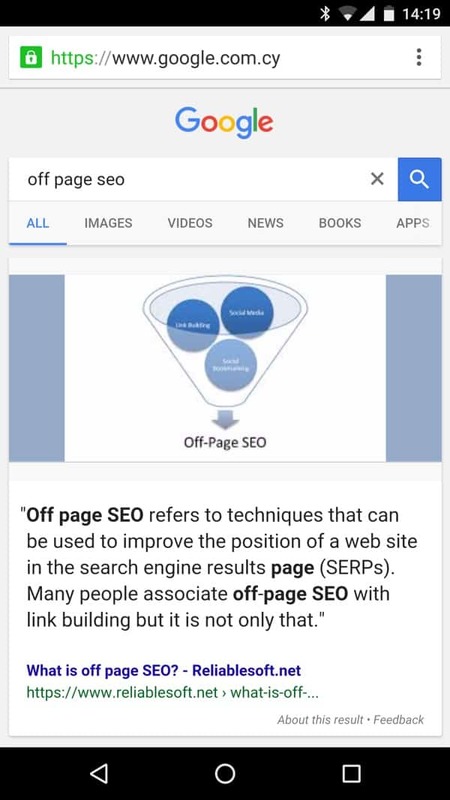 Maybe the particular image was originally part of the content marketing institute page or Google shows that image to the featured snippet because it currently ranks on position 1 when you search ‘content marketing’ on Google images. In any case and to be on the safe side, make sure that you always have a relevant image with a descriptive ALT text in your content. The purpose of structured data is to help search engines understand the content of a page better so it makes sense to assume that structured data can also increase your changes of getting a featured box. 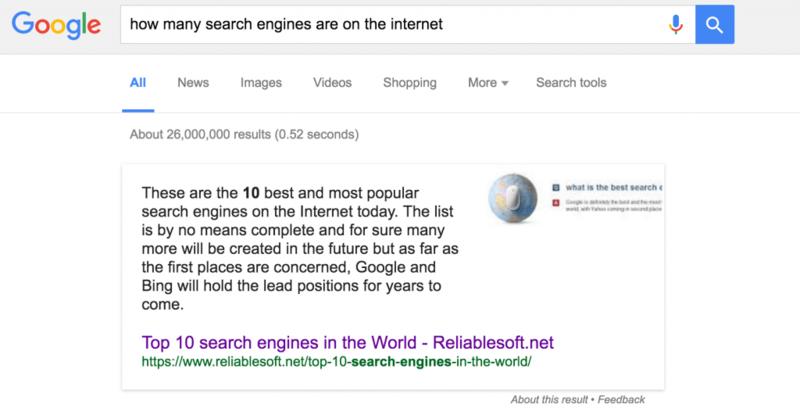 This was suggested by Google’s John Mueller back in November 2015 but a few days later Google’s Garry Illyes said that Google doesn’t take into account schema for featured snippets. Nevertheless, it’s always a good SEO practice to activate structured data on your pages even if now Google states that it’s not a director factor for featured snippets. One of the ways to increase your chances of getting a featured snippet is by providing direct answers to questions people ask on Google. To be more precise, when you type a query in Google, for example “difference between adsense and adwords” and you scroll down the page you will see a section called ‘People Also Ask’. These queries / questions are perfect candidates for getting a featured snippet. As a final note, don’t forget that Google is always testing different scenarios for the purpose of improving their search results and user satisfaction. Part of their tests is changing the featured snippet entries so it’s possible to gain or lose a ranking over time because of this. Featured snippets can drive more organic traffic to a website since the CTR is much higher than ranking at a lower position than 0. If you already have a good ranking for a keyword (positions 1 – 5), your website may be eligible to show in the featured snippet box. To increase your chances, provide a direct answer to a question or definition by summarizing it in a couple of lines but within a single paragraph (<p>) tag. The higher you place this paragraph in your content, the better. Having an image with a relevant ALT text also helps. The easiest and fastest way to check if your website has any featured snippet rankings is through SEM Rush. You can opt out of featured snippets by adding a meta tag to the head of your page. Anything missing from the above post? What is your experience with the Google featured snippet box? Nice and valuable information about googles featured snippet. It’s a thing about which people always been curious to know. Thanks for your comment. Glad you found my post useful! I will update it soon with more examples so stay tuned. I noticed that Google shows Featured Snippets only when I’m logged into my google account. Does that happen to you too? Try searching some term in Private window.. Featured snippets are shown to all users, not just those who are logged-in to their Google Account. Thanks Sakil. Hope you can manage to get to the top of Google rankings and gain a featured snippet for your pages and posts. I’ve been trying to search how google snippets really work and it seems like you have the most in-depth analysis about it. Really appreciate it! It’s going to help while trying to rank out clients when they order seo services from us. Thnx for this article on google answer box. Well, this is a very new thing google has introduced and i always had the doubt on how does this bring traiffic to the website. But now my doubt has been cleared. It would be great if you could guide me as to how to optimize my article so that it can displayed in the answer box??? If there are any tool please let me know? Thanx again. Hi, great post and it answered more than my original question about DA. You came up as a snippet by the way but it was a list of things and not a snippet? I didn’t find the list in your post? One other question. I use for my posts because is too small to read on my theme. Will this affect my SEO and ability to rank as a snippet? Google sometimes takes parts of the page and creates a list. To increase the changes of this happening use a proper heading structure, words like ‘Step 1’, ‘Step 2’. For your second question, can you please re-phrase? Not sure what you mean. I was just looking for best off-page seo techniques to get top Google rankings and I got the right Advice from your article.